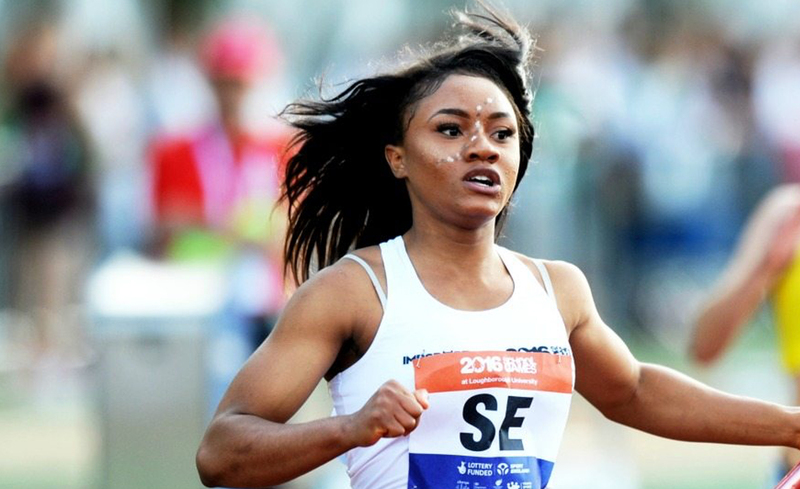 Vera won the England Athletics Junior Champiohship 2016 Gold medal in 100m and went on to have a strong performance in the Youth Commonwealth Games a year later when she finished 5th place in 2017. Vera then finished 1st place in England Athletics U20/U23 Championships, again in the 100m. "Greenwich Starting Blocks funding has helped me with warm weather training and travel to training, college and home. Not only has the financial support been helpful but mentally it gives me another reason to continue working hard."